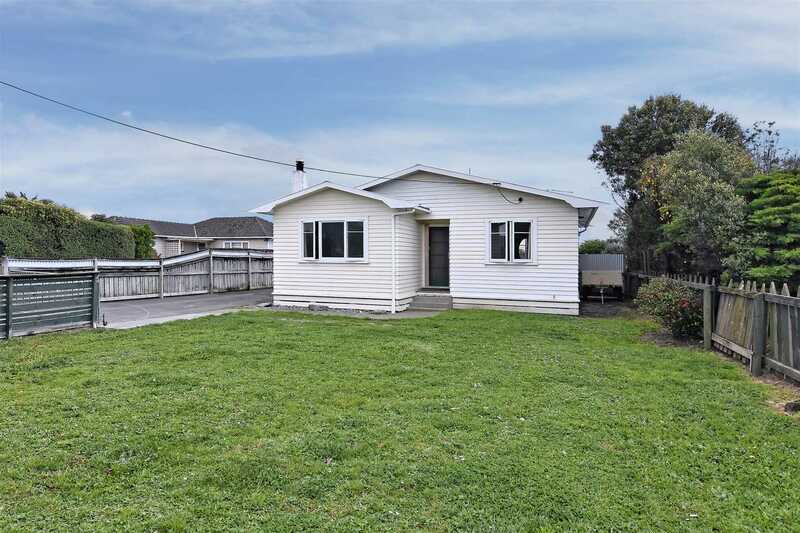 This 1950's Bungalow has the huge advantage of being merely 500m from the Richmond CBD, which makes it super easy for quick access to all manner of business activities, sporting events and for the kids to walk to school. The main house accommodates good sized bedrooms, and separate living and kitchen. Step out onto the large conservatory, full of sunshine, and enter the sleep-out, with two rooms and a toilet, and doors opening onto the private courtyard. This property lends itself to the possibility of establishing a central living area, resulting in extra bedroom space in the main house. There is adequate off street parking at the front of the freehold section. Come you first home buyers and see how you could update the house to suit your style and family requirements. Call Michael NOW ! !